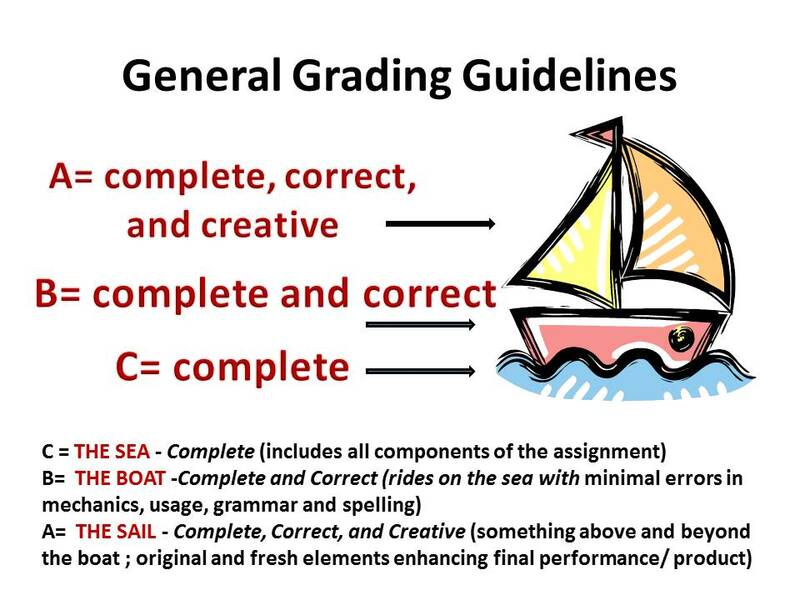 As the school year begins, and you’re considering the range of ideas to improve or modify your teaching, think about using GENERAL GRADING GUIDELINES (at this link), and ask students to commit to earning the grade of their choice. Then do what you can to help each achieve his/her own goal. Some students may be struggling with other issues that prevent them from putting in the time/effort to earn the highest grades, however, knowing how they can earn a passing grade may keep them engaged. What do most of your students do after high school? 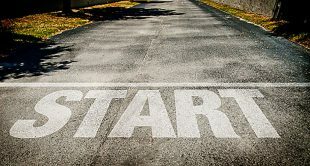 Consider a first quarter mini-research project during which they explore and report on ways to prepare for higher income with more education/training. What qualifications/skills do they have now? What would they need to do to move up on the “career path” on which they see themselves in ten years? What resources are available to help them now and later? 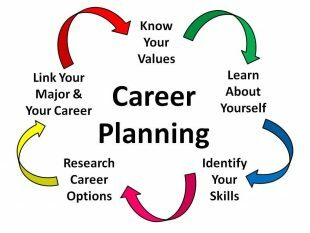 Here’s a CAREER PLANNING assignment that might work. 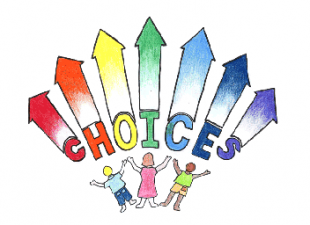 Here’s an assignment I’ve assigned for younger students and with adaptation may work for yours. 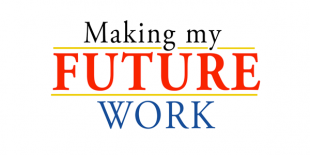 WRITE NOW ABOUT THE FUTURE. The third idea is to build in flexibility. 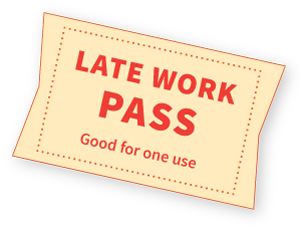 Give students one FREE LATE PASS to be used on final product/paper/performance work that turned in one day late will not impact in-class work. If not used during the semester, the pass may be turned in for pre-determined number of extra credit points. (I made mine the equivalent of a low point quiz. This made it attractive to hold on to the pass, but not weighty enough to pass a failing student.) LATE PASSES expired one week before the end of the semester. This left me time to figure out grades without having to deal with late papers.